Secret Amazon Prime Perks Explained | Valet. Don't sleep on these less-publicized benefits of membership. 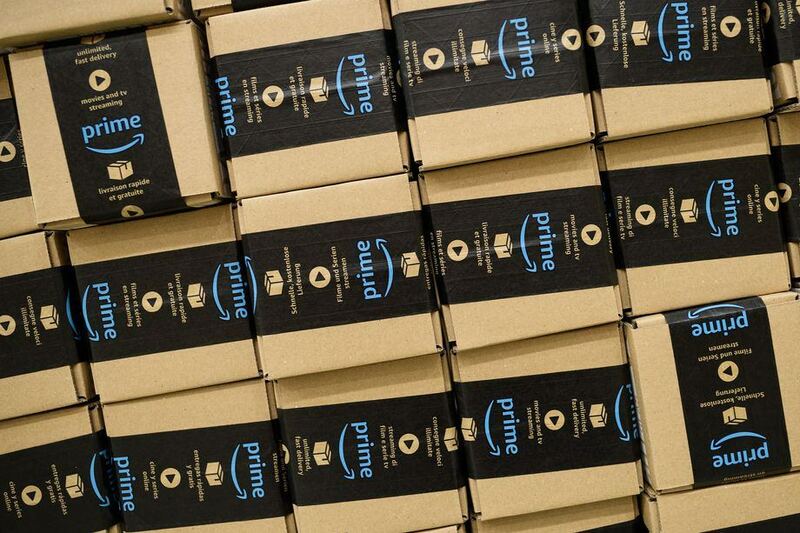 Last week, Amazon's CEO Jeff Bezos revealed that more than 100 million people globally are now paying for Amazon Prime, a sign of how the retailer has used the service to evolve from an online marketplace that struggled with profitability into an e-commerce powerhouse. It should be noted that the 100 million number does not include trial subscriptions or people who pay for Amazon Prime video only. These are full-fledged members. Ones that regularly use the service's signature two-day shipping, streaming videos and ample media storage. But those are merely the well-publicized perks. The $99-per-year membership actually gets you a lot more than expedited shipping. Here are six others that you'll want to start taking advantage of, assuming you're signed up. Waiting for a physical copy of a book, game or movie that's coming out soon? Don't wait in line. Prime members are able to have eligible items shipped early so they arrive on the day they're released. Choose "Release-Date Delivery" at checkout on qualified items, and your package will be delivered no later than 7 p.m. on that date. You can use your Prime membership to get free two-day shipping on clothing, shoes and accessories from EAST DANE. And if you're really in a rush, you can get guaranteed next day shipping for just $3.99 per item. Members qualify for early (30 minutes before everyone else) access to short-term, deeply discounted Amazon Lightning Deals that often feature high-tech and fashion goods. Got a roommate or significant other? Two adults living in the same household can create an Amazon Household (with up to six members) to split the cost and share certain Amazon Prime benefits. 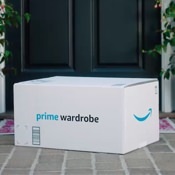 With the new Prime Wardrobe, you're able to choose three or more items from Amazon, have them shipped to your home, and then ship back any items that don't fit or you don't want—without any return shipping charges. You only pay for the items you end up keeping. And, bonus, if your total is $200 or more, you'll get $20 off your purchase. The program is currently invite-only, but Prime members can sign up to be notified when it becomes available for everyone. Thanks to Amazon's recent acquisition of Whole Foods, Prime members will soon be able to get special discounts at their local Whole Foods stores. "Amazon and Whole Foods Market technology teams will begin to integrate Amazon Prime into the Whole Foods Market point-of-sale system, and when this work is complete, Prime members will receive special savings and in-store benefits," the companies said in a release. Childhood nostalgia, cult favorites and genuine classics are now live.